Want to try something new as a light dinner? I'll show you how to make a delicious low-fat and Healthy shrimp salad recipe. 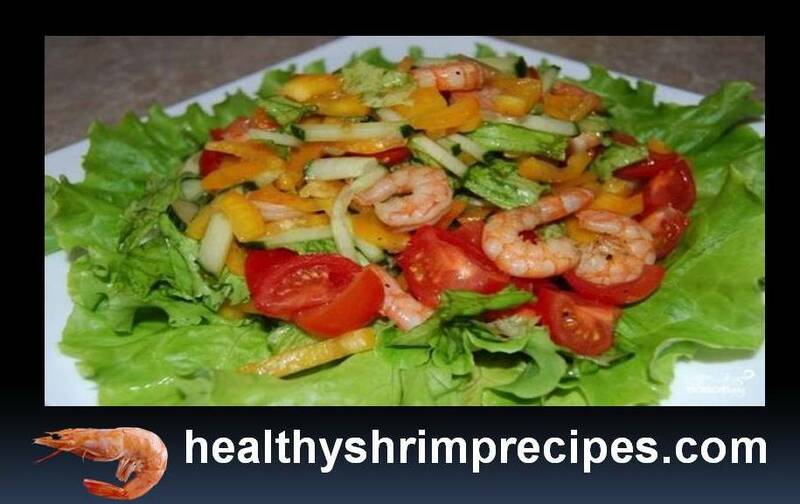 This is a simple recipe, but the salad is really amazing. 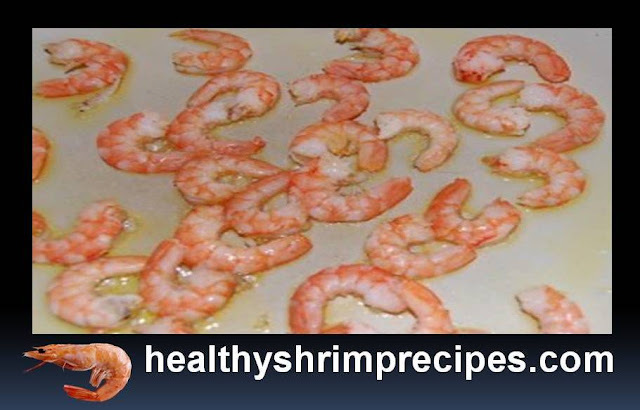 Shrimps are rich in protein. But, if you need a more abundant protein nutrition, then you can add a hard-boiled egg cut into large pieces into this salad. It goes well with other ingredients to taste. Enjoy your meal! Step 1 - Salad wash well. Remove the hard stems and dry the leaves well. 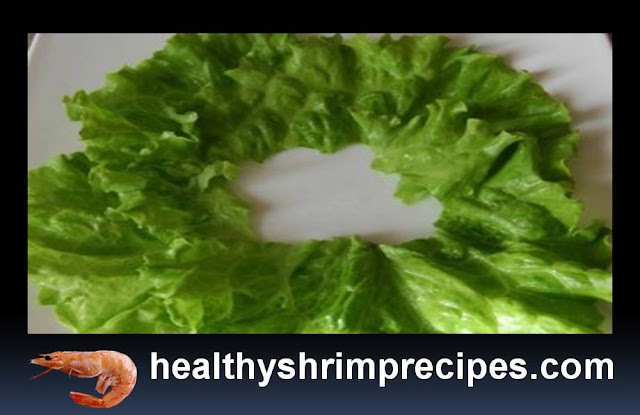 Place a portion of the salad in a circle on a plate, thus forming a substrate for serving the dish. Step 2 - All vegetables cut into small pieces. I usually cut cherry tomatoes into quarters, and cucumber into small straws. Salad leaves tear hands into small pieces. 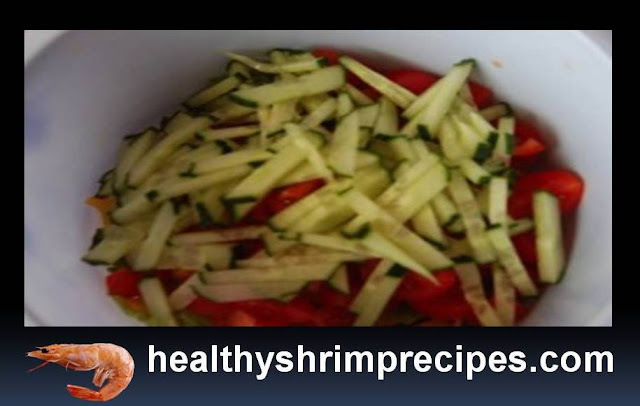 Stir the vegetables and add a little lemon juice to them. Step 2 - Now it's time to do shrimp. Heat the pan with olive oil and put the shrimp in it. 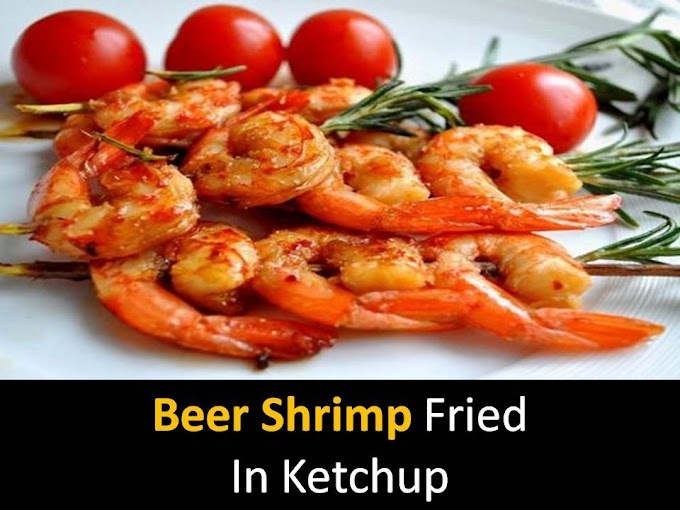 Fry them for three minutes. Then shrimp put on a paper and remove excess oil. Step 4 - Place the rest of the vegetables on top of the lettuce leaves. Put shrimp on vegetables. Prepare the pot by mixing the soy sauce and olive oil. Sprinkle with the salad and it's ready.